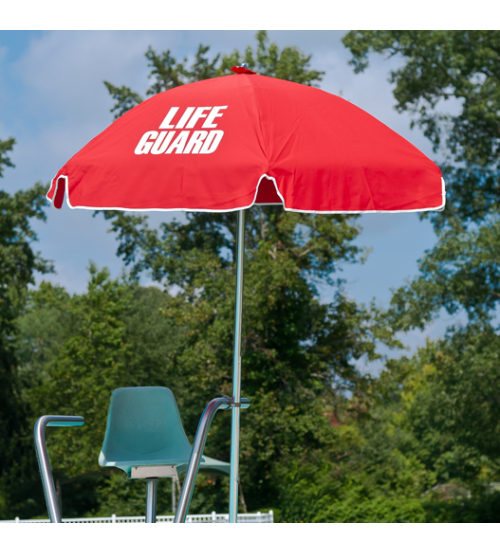 Commercial Umbrella - 6.5' Hexagon Pop-Up with fiberglass ribs, no tilt, and no crank. Umbrella is custom made. Our 72 hour order cancellation policy applies to orders. After 72 hours the order is final. Please call to customize umbrella (800) 738-7229. Digital Artwork can be ordered. Customer must provide artwork, a vector file .EPS or .Al is the preferred format. If those are not available the following can also work: PDF, JPEG, GIF, .DWG, .BMP, .CMG, .EMF, .FH, .PSD, .TIF, .WMF. If clean artwork cannot be provided, charges for additional artwork will be quoted. Proofs are provided free of charged. All proofs must be approved before a job is started. Please be precise in the details about the graphics. Only a limited number of corrections are permitted before additional artwork fees are applied. Once graphics are approved, the order is final, no returns or exchanges. Customer assumes all responsibility of the artwork. Additional Artwork Fees: Oversized artwork larger than 16"x16" or 256 sq. inches will be charged an additional 40% per logo. 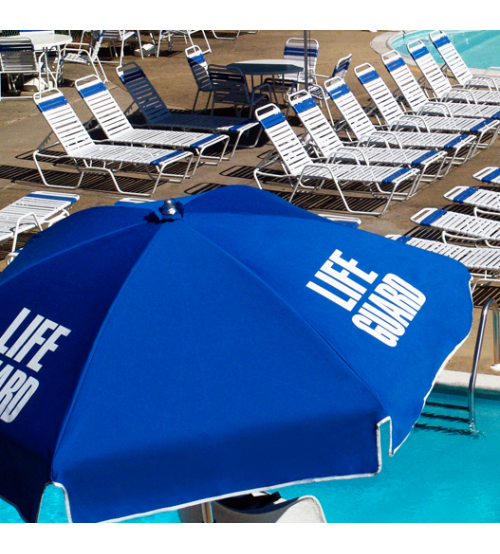 Steel rib umbrellas are covered by a 1 year warranty from defects on the original materials and workmanship. Frame, ribs, bell caps, hubs, and workmanship on cover are covered by 1 year manufactures limited warranty. Acrylic fabric comes with limited warranty that covers against fade, dry rot, and shrinkage. These warranties DO NOT cover labor in installation supplied by dealer. Warranty DOES NOT cover any wind related damage, acts of God, damage due to inclement weather conditions, damage during shipment, failure to secure umbrella properly, vandalism, or neglect. Any warranty claim will be subject to review. The customer will be responsible for shipping to inspect and repair. 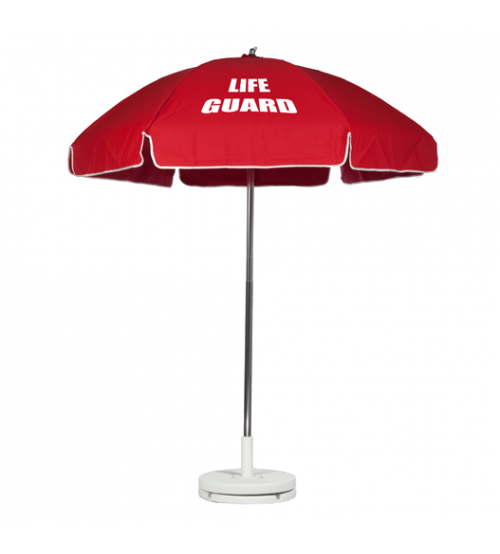 If the umbrella is found to be warranted, then the return shipping cost are covered under the warranty. If the umbrellas are not warranted, the the customer will be billed for the repairs and any return shipping charges. THIS IS A CUSTOM MADE PRODUCT, ALL SALES ARE FINAL, NO RETURNS, NO EXCHANGES.